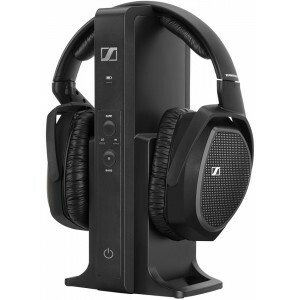 Sennheiser RS 175 wireless headphones take home entertainment to the next level providing an exceptional variety of features in a compact, ergonomic bundle allowing you to enjoy your favourite music and television programmes to the maximum. 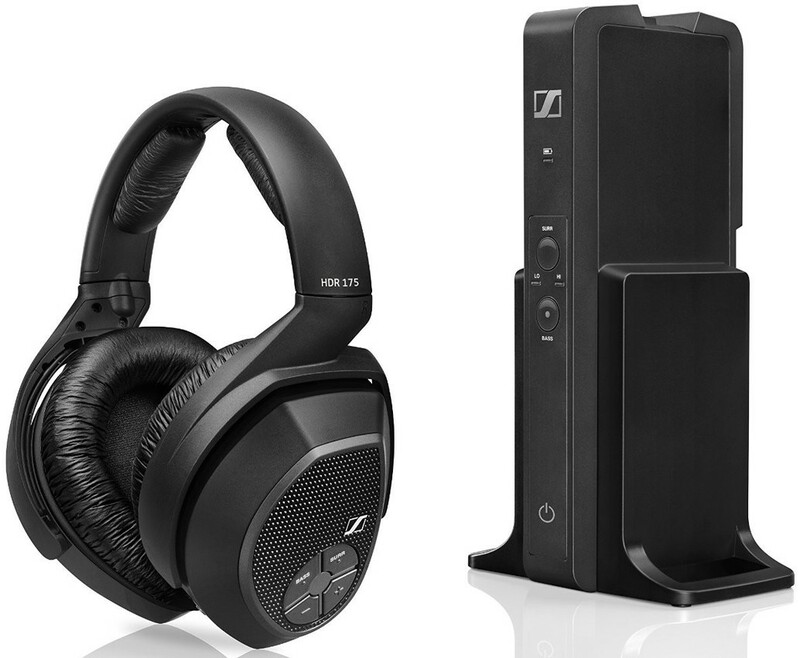 With Bass Boost and Surround Sound listening modes, the headphones enable the listener to experience their home entertainment system like never before. 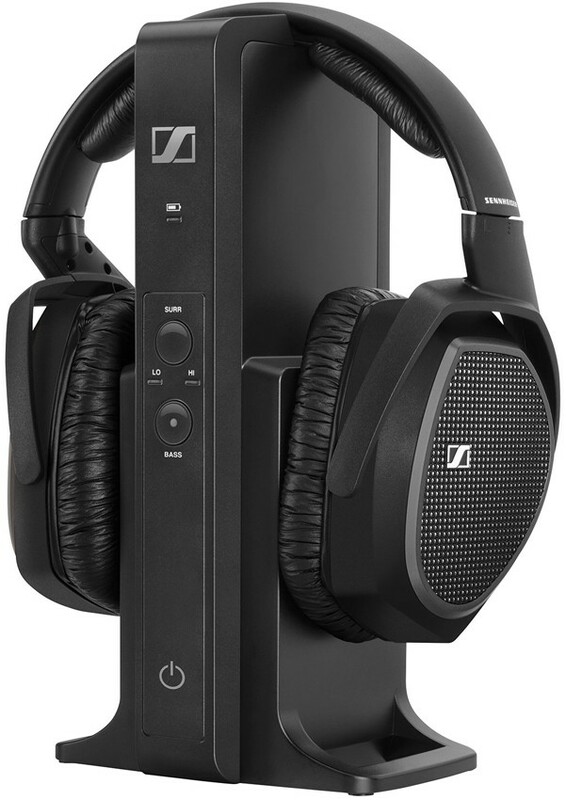 The bass boost increases the audio bass response while dual virtual surround modes add another dimension and a more dynamic stereo sound. On top of this, the state-of-the-art digital wireless technology guarantees that signal transmission remains clear and precise when you move from room to room. 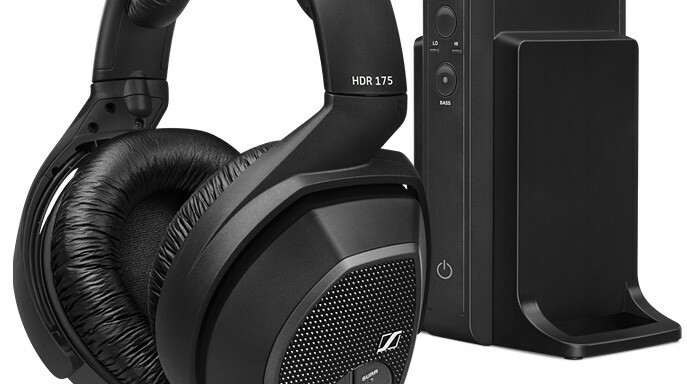 The user-friendly design of the Sennheiser RS175 makes it easy to set up and enjoy. 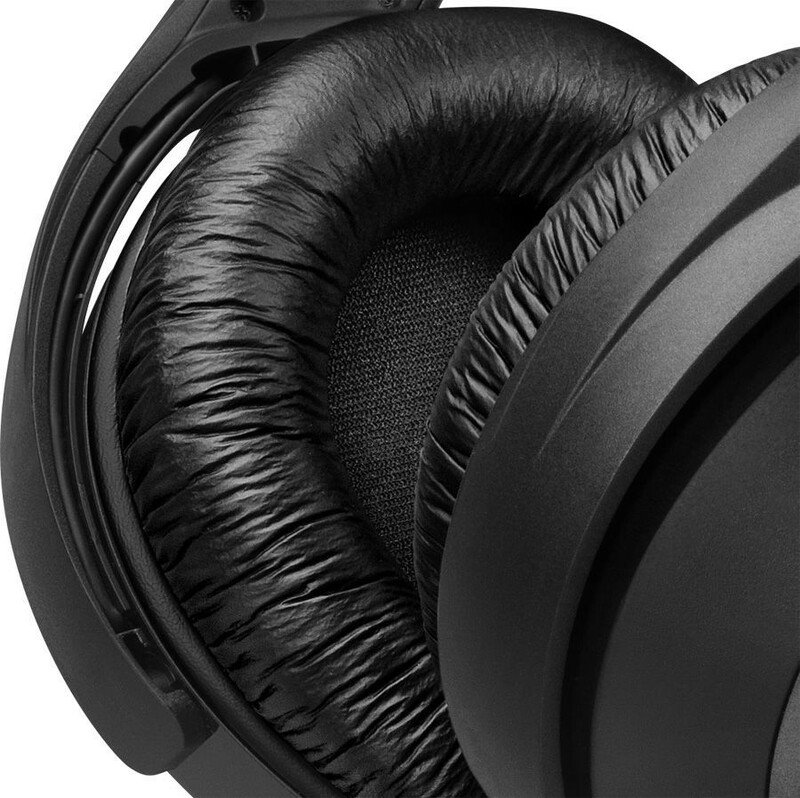 The key controls are positioned on the headphones preventing distractions from your exhilarating audio experience and the comfortable fit is perfect for lengthy periods of use.